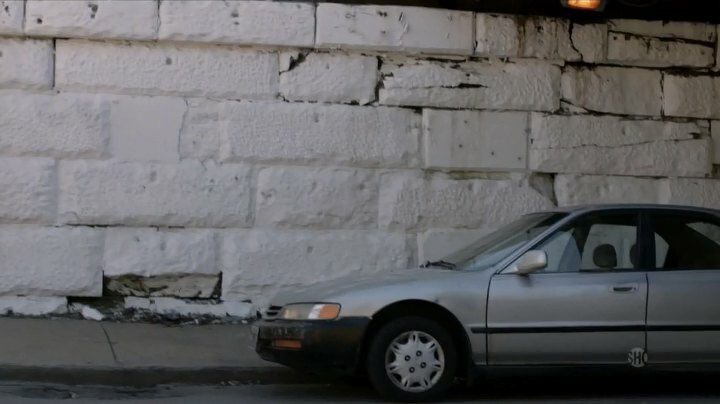 IMCDb.org: 1995 Honda Accord DX [CD] in "Shameless, 2011-2019"
1995-1997 hubcap. 1994 had a different style. 1995 only due to hubcap design.